With all of the smart garage door solutions coming online, I’m getting the impression that I’m not the only one that sometimes questions if I closed my door or not after I get 10 minutes down the road. That’s where the Quirky Ascend can help. 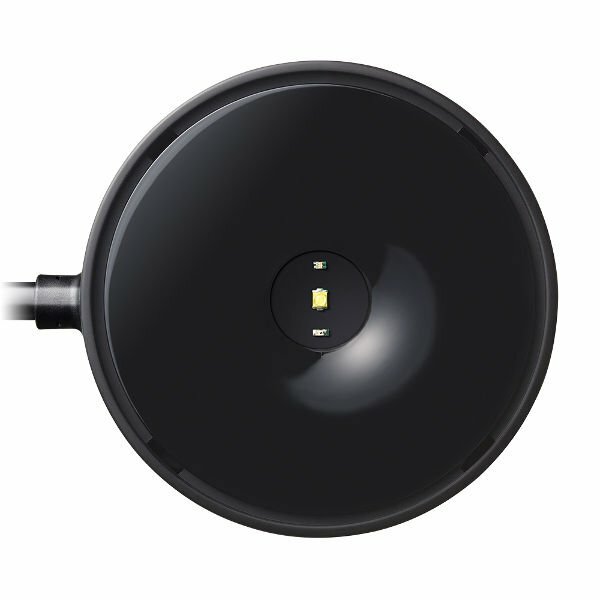 The Ascend is a $100 WiFi garage door opener controller and sensor combination that has just been released this month. It takes a slightly different approach to the problem of sensing and controlling your garage door in a single unit. 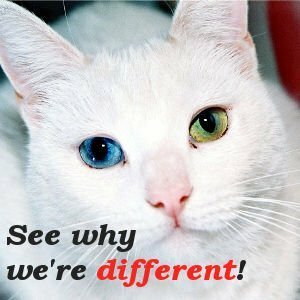 We’ll cover the good, the bad, and the competition so you can decide if it’s right for you. It looks like Quirky has put this product on hold for now (http://community.quirky.com/t/when-is-ascend-shipping/4530/14). Jump down to the bottom of the article and check out the other alternatives. What does the Ascend WiFi Garage Door do? The web site warns that it’s not compatible with Chamberlain® and Liftmaster® “Security+2.0” garage door openers, just in case that describes you. The unit itself is about 4.5″ in diameter and 2″ tall, and it attaches to the ceiling of your garage with drywall anchors and screws. Once you get it in place, it scans the screen of your phone to pair with your device, and then you’re ready to go. You can check out more details on the Wink site. How does the Quirky Ascend work? In short, it uses a contact closure mechanism to tell your garage when to open and close just like the button on the wall. That part is no big surprise since most similar devices use the same method. Where the Ascend breaks from the herd is using a laser reflecting from the door itself to tell when the door is opened or closed. To enable that, you just peel some adhesive and stick a reflector on the door in a spot where the Ascend can see it. I for one, am interested to read reviews of how reliable that sensor ends up being. It seems like it could be tough to get working consistently in changing light conditions. As an added bonus, I’m sure the integration with the Wink hub is tight too. Take a look at our Wink hub review if you haven’t read about it already. The Ascend is being sold for $100 per unit. And, you have to use one unit per door. So if you have multiple doors, the costs could add up quickly. 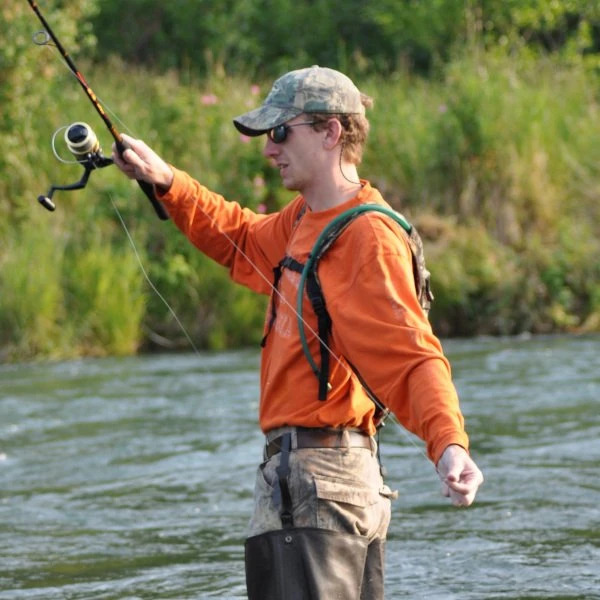 The Ascend strikes a nice balance of features and affordability. It’s very similar, but $10 cheaper currently than the Chamberlain MyQ at $110 for each unit. 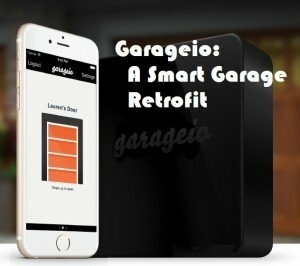 And for a single door, it’s cheaper than the GarageIO smart garage door opener. But for several doors, the GarageIO unit comes out ahead. And, the Quirky Ascend runs on WiFi, which most people have in abundance without having to buy a home automation hub if you don’t already have one. Or you can also explore a number of open source home automation systems as an alternative option for your security system. On the other hand, if you have a Z-Wave smart hub, then you could pick up the Linear garage door controller to control your door for $89. The benefit is that it will easily integrate into your other home controls and mode selections. But again, you’re stuck paying that cost for each door. Or, you could roll your own solution with a smart relay ($31) or a dumb relay ($5) and a smart outlet ($35), and a tilt sensor ($32). That would save you a few bucks and could let you support WiFi, Insteon, Z-Wave, etc. at the cost of a little time and convenience. Smart outlet + Relay + Tilt sensor 1 72 Any See our how-to guide! Finally, you could throw out the smart phone control altogether and just install a timer on your garage door that makes sure it closes after you leave. 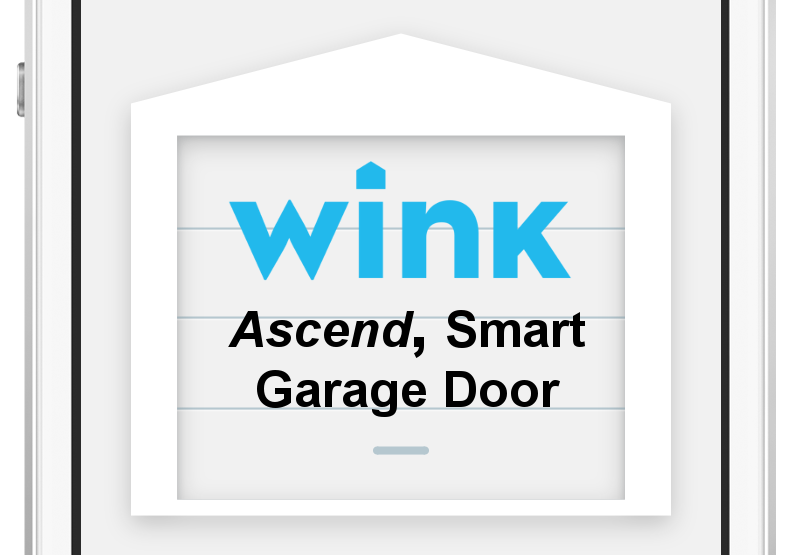 I’m a proponent of home automation and am not sold on the Wink ecosystem at this stage. So, this one isn’t for me. But if you’re just looking for a solution on how to lock your garage door without other hubs and devices, the Quirky Ascend is a good candidate. It gets the job done and is priced competitively. But if you have more than one door to automate, I would recommend checking out a home automation hub or the home grown solution. Head’s up: This article uses a few Amazon affiliate links so that we get a small commission on any sales. It doesn’t change your cost and supports this site, but if you like you can search for the product names at your online store of choice. Is this product still coming out? I heard it was DOA and unavailable! No kidding! I saw that Quirky was looking for a buyer a couple of months ago, so it’s not surprising that they’re suspending new development efforts. It looks like Quirky support is confirming that though, http://community.quirky.com/t/when-is-ascend-shipping/4530/6.